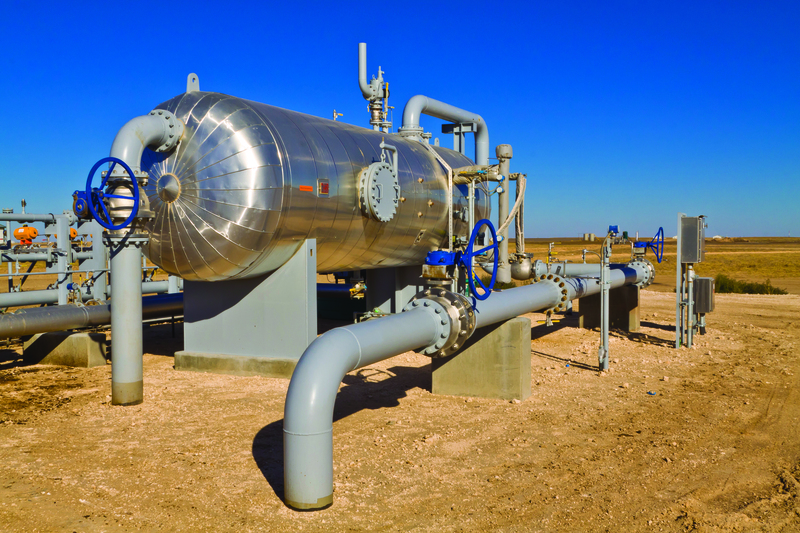 Endress+Hauser has announced the alignment of partnerships with Angus Measurement Services, TechnipFMC and its Authorized Service Provider, Vector Controls. The automation companies will collaborate to bring added value to the oil and gas industry, assisting customers with transition to the digital oilfield. The partnership alignment between the automation companies is to inform and better prepare the oil and gas industry and customers for Industry 4.0. The oil and gas industry has played a pivotal role in the economic transformation of the world. Today the industry has the opportunity to set new parameters and direction through digitalisation. The companies’ combined strengths and expertise will provide oil and gas customers measurement certainty, better operational performance to enhance revenue, improved safety of operations, regulatory compliance and predictive maintenance.